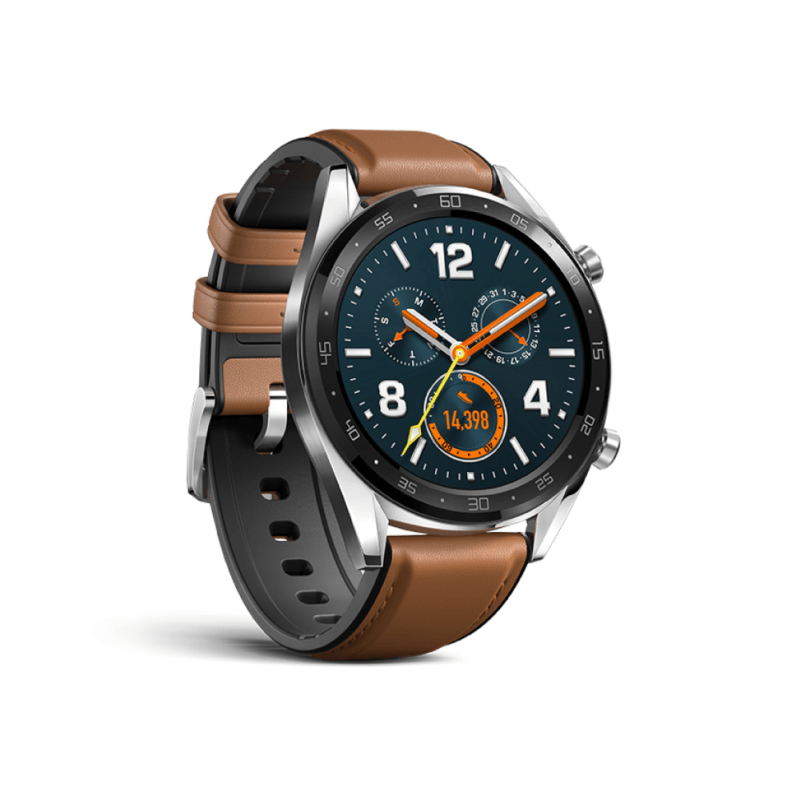 The Huawei Watch GT encourages you to be ready to explore with extended battery life, a combination of 3 satellite positioning systems (GPS, GLONASS, GALILEO) for precise location data, and real-time heart rate monitoring. 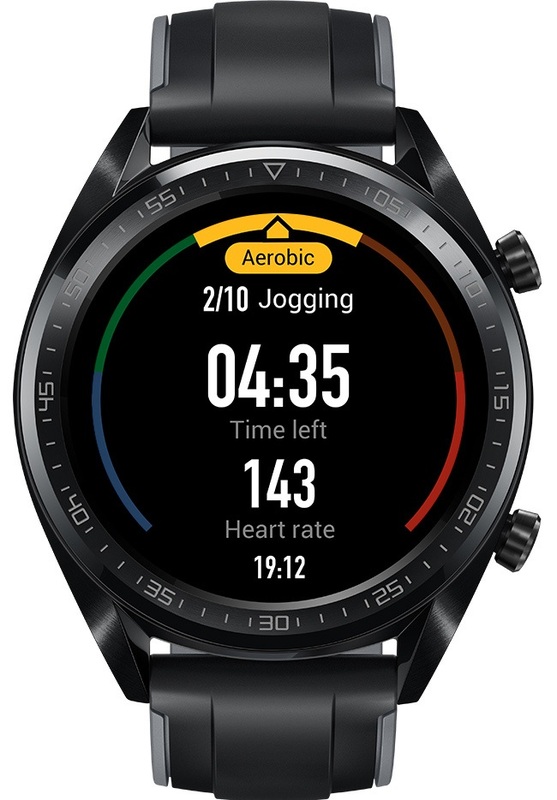 Going for a run with the Huawei Watch GT will provide feedback about your cardiorespiratory fitness, in the form of VO2max, through analysis of heart rate and performance data powered by the Firstbeat analytics engine. 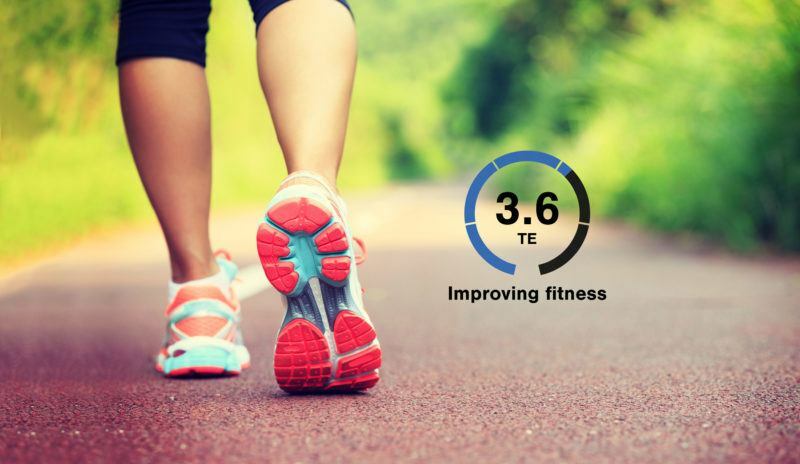 A combination of fitness and training data is brought together to deliver personalized training reports. 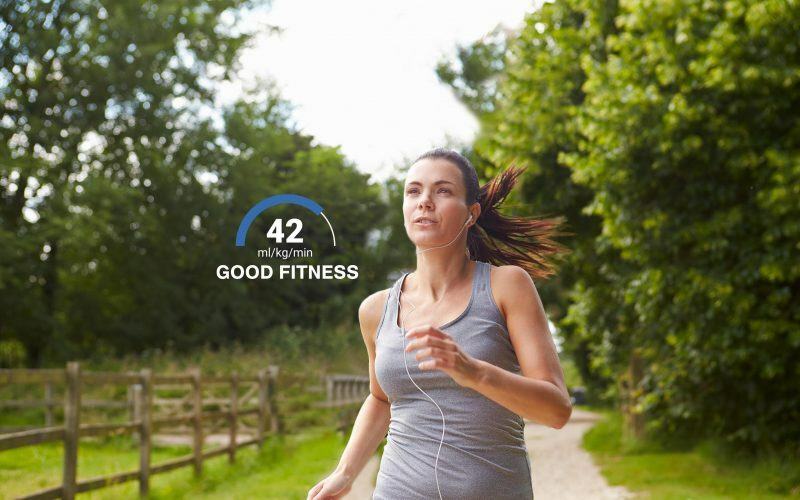 These include detailed descriptions of how each of your recorded workouts will influence the development of fitness and how long your body needs to fully recover. The later is an essential part of maximizing the benefit of each workout. 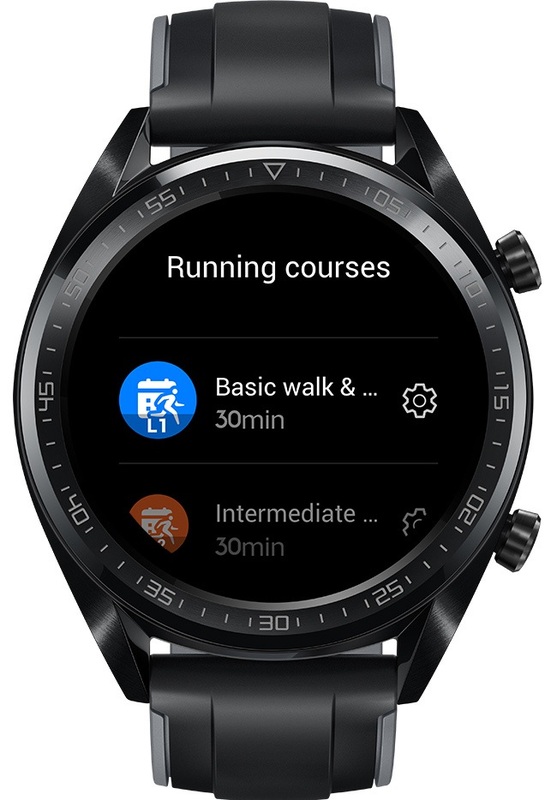 Whether you are preparing for a marathon, half-marathon, 10k or your first 5k, the Huawei Watch GT will take you there safely and effectively. Customized training plans and real-time guidance help ensure that each step you take is one in the right direction. Huawei’s Watch GT is a fitness band disguised as a watch, and that’s great.